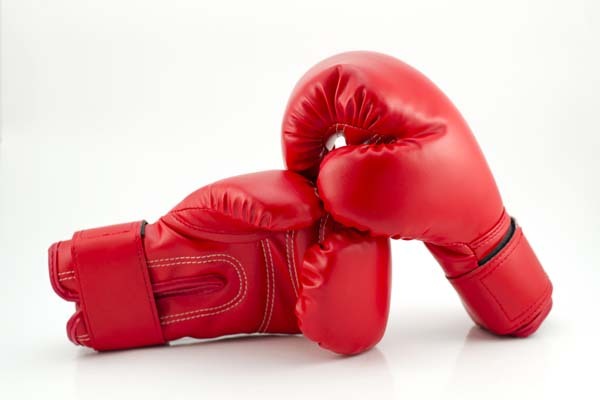 ISLAMABAD, Aug 05 (APP):Pakistan boxing coach Arshad Hussain Sunday said the boxers to participate in the Asian Games will be named on August 10. Talking to APP, he said the boxers are training very hard in the camp here at Pakistan Sports Complex. “A total of 23 boxers (18 male & 5 female) are participating in the camp,” he said. He said male boxers include (Mohibullah, Dawar Khan and Majid 49 kg), (Muhammad Asif, Ameer Hamza 52kg), (Naqeeb Ahmed, Abdul Samad 56kg), (Shehraz, Namatullah 60kg), (Salman Baloch, Amir Masood 64kg), (Gul Zaib, Amir Khan 69kg), (Tanveer Ahmed, Mehmood ul Hasan, Zulqarnain 75kg), (Awais Ali and Nazir Ahmed 81kg). “Women boxers comprise (Khila Azhar, Razia Bano 52kg), (Mehwish Arooj 56kg), (Mehmona Bibi and Ruksana Perveen 60kg),” he said. He said me and two other coaches Ali Bux and Ramzan Ali are imparting training to the players. “The boxers will be selected after trials on August 10,” he said. He said the boxers will depart to Indonesia on August 16 to take part in the Asian Games.